Arrive at your chosen UK airport and check in at least 3 hours prior to the departure of your overnight flight to Cape Town. Overnight flight. On arrival in Cape Town you will be met and transferred to your chosen hotel for a four night stay on a bed & breakfast basis. This evening join your tour manager and fellow travellers for welcome drinks. The rest of the night is at leisure to enjoy the vibrant nightlife in Cape Town. Day at leisure to explore Cape Town. Transfer to Cape Town Stadium following breakfast for day 1 of The Cape Town Sevens. Following the rugby you will be transferred back to your hotel. Evening at leisure. Transfer to Cape Town Stadium following breakfast for day 2 of The Cape Town Sevens. Following the rugby you will be transferred back to your hotel. Evening at leisure. Check out of your hotel. Day at leisure until your late afternoon transfer to the airport for your return flight to the UK. 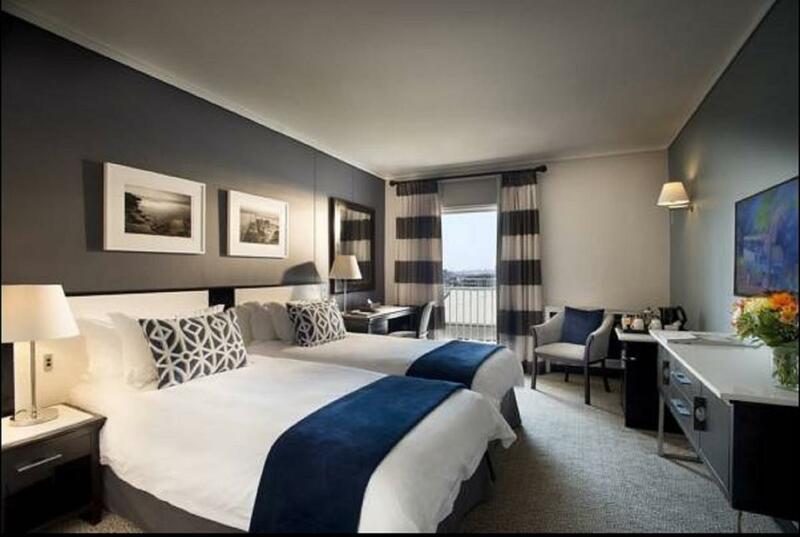 Situated in Cape Town’s suburb of Sea Point, Premier Hotel Cape Town offers 130 modern rooms.The hotel is a stone’s throw away from the Sea Point promenade and Atlantic Ocean and features an outdoor pool and garden. 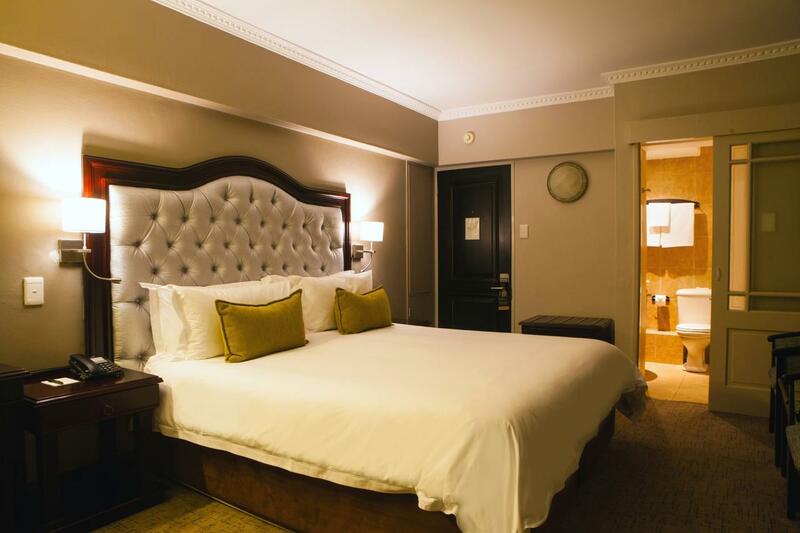 Premier Hotel has stylish guest rooms, with wooden furniture and modern bathrooms. 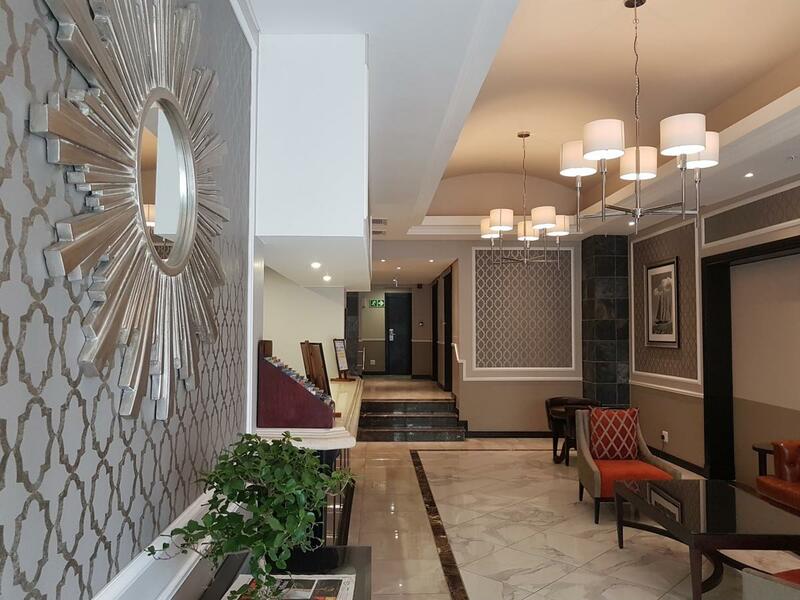 All rooms offer a range of amenities including a coffee maker, and a satellite TV. 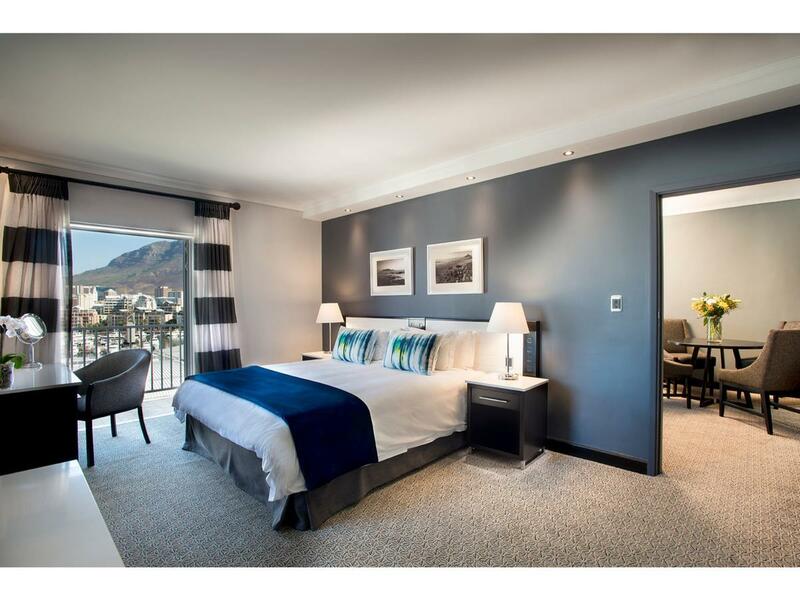 Most of the rooms have views of Table Mountain, Signal Hill or the Atlantic Ocean. 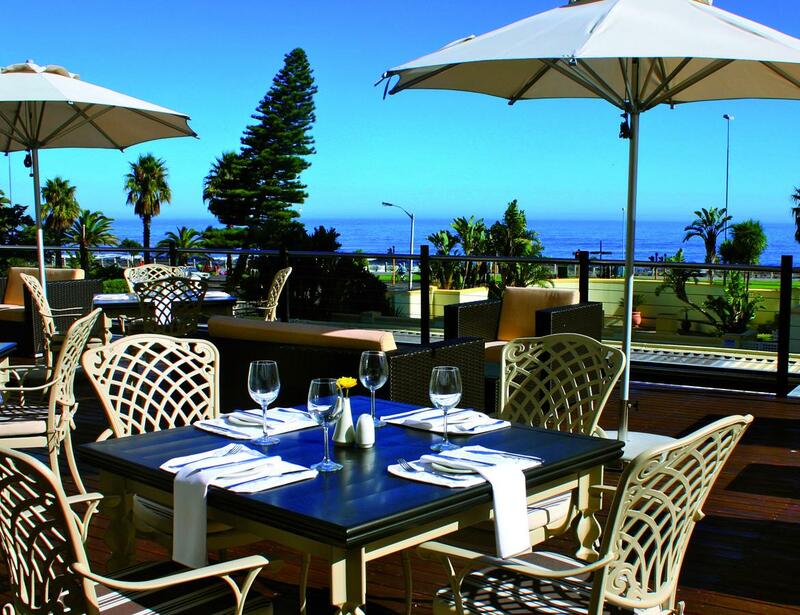 The hotel’s Promenade Restaurant is open daily and serves a range of international dishes, complimented with South African wines. Guests can have light snacks or a coffee, at the hotel’s terrace, while enjoying the view. 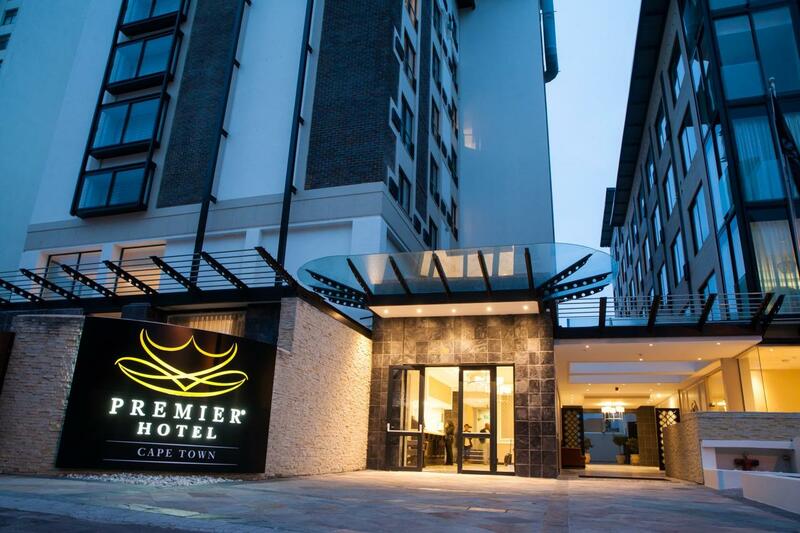 The Premier Hotel Cape Town is within easy reach of all major tourist attractions including the V&A Waterfront and Table Mountain. The beautiful beaches of Camps Bay and Clifton are within 10 minutes’ drive. There is a City Sightseeing Red Bus Stop 350m from Premier Hotel Cape Town. Cape Town International Airport is 20 km away, and a shuttle service is available. With panoramic views of Table Bay and Table Mountain, The Commodore is decorated in a nautical theme. It features an outdoor swimming pool and sauna, fitness and massage facilities. The Commodore’s air-conditioned rooms include free Wi-Fi, satellite TV and a private bathroom with bathtub. There is 24-hour room service and a 24-hour reception. 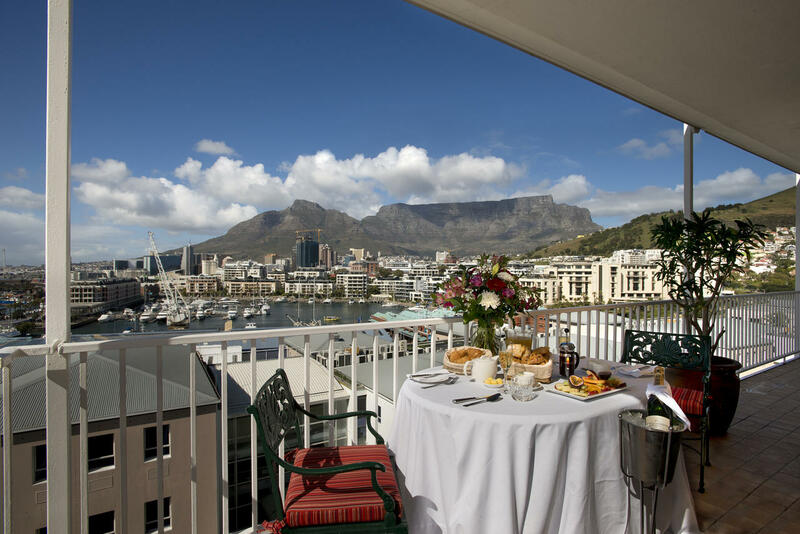 Some rooms have a balcony providing views of the Atlantic or Table Mountain. The business centre offers complimentary internet access. Guests can enjoy a work-out in the gym or book a relaxing massage in the spa. When weather is nice, the partly shaded terrace offers a relaxing setting for a drink or snack. Apart from a breakfast buffet, Clipper Restaurant serves an à la carte menu featuring seafood dishes and regional wines. The Admiralty Bar and Lounge provides a 24-hour cocktail menu. The Commodore Hotel is situated adjacent to the V&A Waterfront, a 10-minute walk from Cape Town Stadium. Cape Town International Convention Centre (CTICC) is 2 km away while Cape Town International Airport is 25 km away.